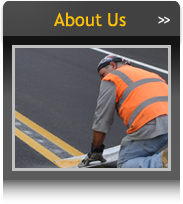 Zone Striping, Inc. is a full service line striping and pavement marking contractor servicing projects throughout the Northeast and Mid Atlantic regions. 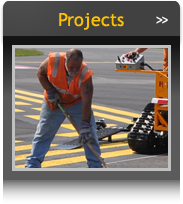 Established in 1959, Zone Striping, Inc. has developed itself into the ‘go to’ choice of the regions premier Heavy & Highway Contractors as well as the preferred pavement marking installer of Government Agencies and Project Owners. 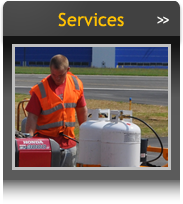 Zone Striping, Inc. would like to add you to its growing list of satisfied customers and would welcome the opportunity to put its state of the art equipment fleet and the industry’s most knowledgeable professionals to work on your next project.